Addison has been a busy little tester this week with several little things, some more shall be featured over the next few weeks on the blog along with giveaways, but today we are sharing some yummy meals and some cool cars. Very kindly Matchbox sent us 2 of their new Limited Edition die-cast Cars to celebrate them turning 60 – can you believe 60. I have been a huge fan of cars since I was a little girl and it would seem Addison is very much her Mummies daughter, the second I opened the package she grabbed them from me, they even came shopping for the day. She loves driving them all over my furniture – luckily they don’t mark it. We have even gone and bought the little Truck to give to Popsy (my Dad) for Father’s Day, so they can play with it together, he loves getting gifts like that. I am sure I will get a lump in my throat to see them on Sunday playing together as we did 30 years before. Go check out the Matchbox 60th Range and the great video they have put together to celebrate. 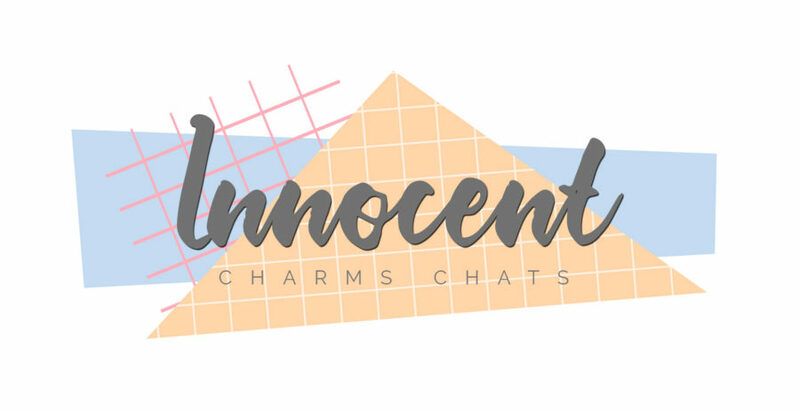 Addison was lucky enough to have some tasty new meals this week too, we do like Plum in The Innocent Charms Chats household after reviewing some of their meals in the past. This year Plum polled 2000 parents about children’s eating habits and as a result formulated the new Little Foddies range for 1/3 year olds. Our Little Foodies meals are full of exciting flavours, from savoury ragu to tangy tagine, and are carefully crafted to encourage little ones to love their food. They come in convenient, easy-to-serve dishes to encourage tots aged 1-3 years to feed themselves, and the chunky texture (including chewy bits like whole raisins and peas) will help them develop the jaw and tongue muscles they need for good language development. We have found Addison to always be one for stronger flavours as opposed to boring bland meals, so we were hoping these would be great for us and I must say they didn’t disappoint. As a working Mum getting healthy meals into Addy can be hard, so these gave me a great alternative on nights when I arrive home at Dinner times as they literally take less than a minute in the microwave, that is the only thing I would say for the Little Foddies range, they say to heat for 30 seconds but honestly I felt they needed closer to 50 seconds to be warm enough and stay warm whilst Addy ate them. The husband did try each of the meals (he always does) and he said surprisingly they were very tasty with a great deal of flavour, we both agreed we thought they were a great portion size for Addison who is just 2, but could be accompanied with salad etc for an older child. They maybe weren’t the most pretty meal on the plate but that didn’t bother any of us, we shall definitely be buying some to keep in the cupboard for the nights when I just don’t have time to cook a full meal and at just over £2 they are great value. At least I know Addy will eat them and get vegetables and goodies in her belly. Disclosure – We were sent these items FOC for purpose of review, all the opinions are 100% our own and honest. 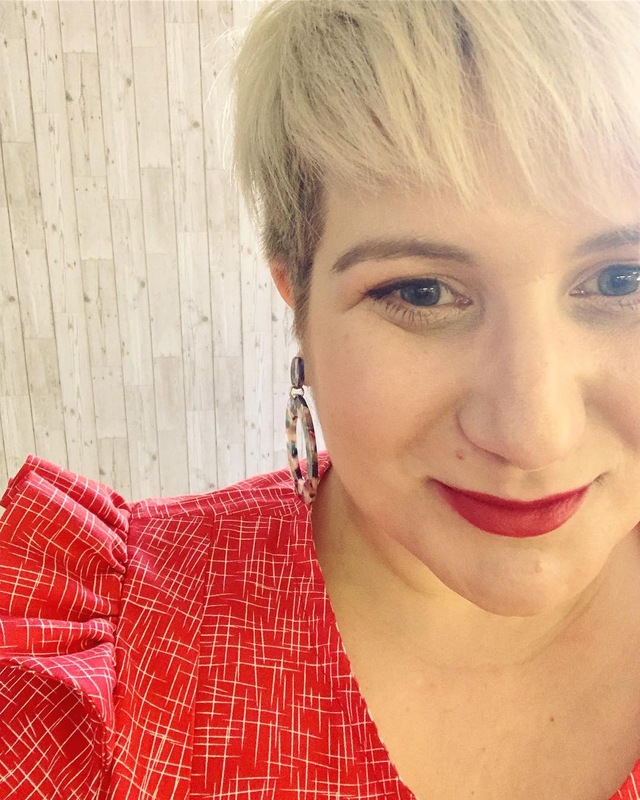 Exciting News – I Am Going To Be An Auntie!